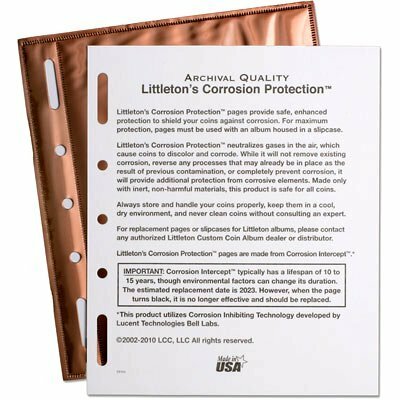 Designed with the collector in mind, every Littleton album features sturdy 3-ring binder construction, so album pages lie flat and can be easily removed. 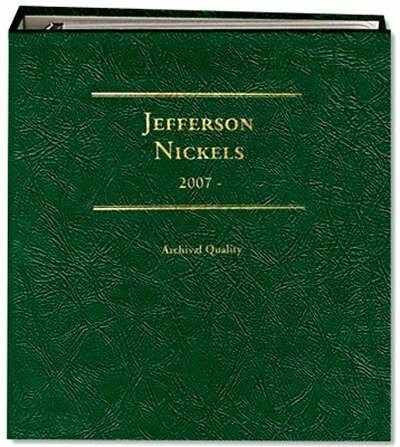 Brass eyelets reinforce the pages, and thumb holds make slide removal convenient. Crystal clear slides show both obverse and reverse. 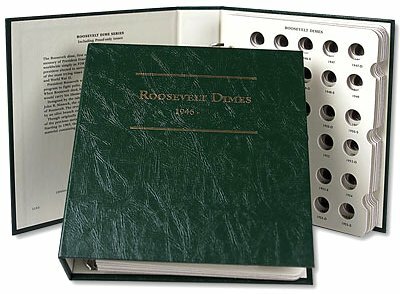 Three-page album with 78 slots, including key 1942 2 over 1 and 1945-S Micro S issues. Series information and mintage figures included.